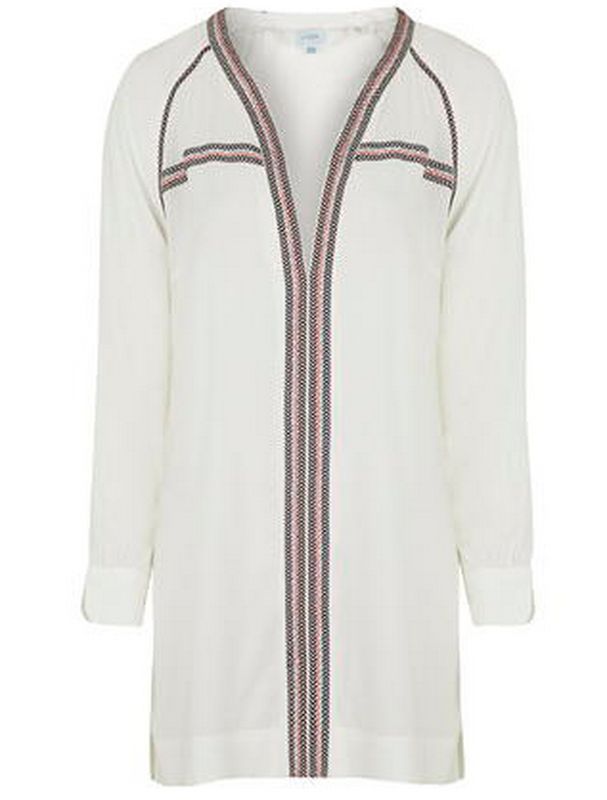 I love a summer smock dress, its such a useful thing to have on holiday. If you are pregnant this can be a great style of dress to invest in as it works well with a bump (with leggings if its to short), then its super comfortable to wear afterwards. I recently got this one from ASOS its really light weight and cool (temperature and looking).